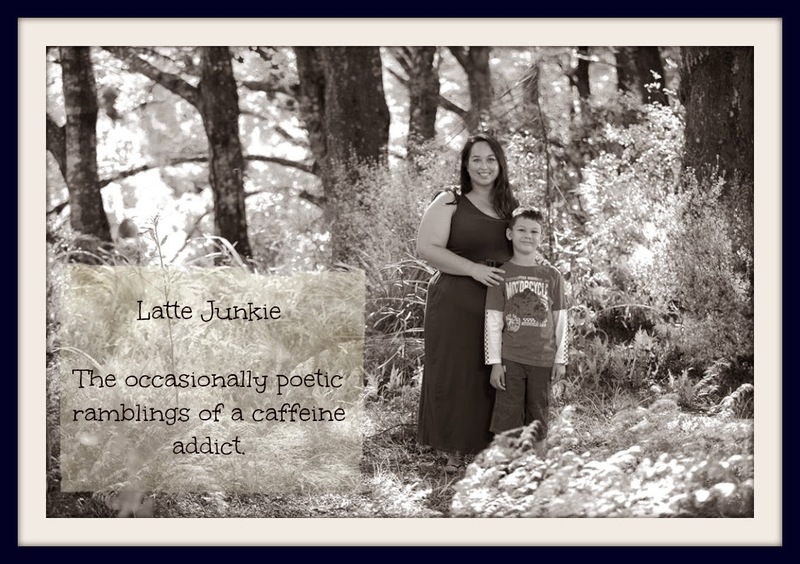 Latte Junkie: Lyrical Sunday - Prompt and Showcase. Lyrical Sunday - Prompt and Showcase. I'd like to thank Lien for sharing photos of Kien taking risks in his play.